Can Rafa Benitez inspire Newcastle when they take on Arsenal? Will Newcastle pick up their first win of the season when they host Arsenal? Opta has the answers. "Arsenal midfielder Mesut Ozil has had a hand in three goals in three Premier League appearances versus Newcastle (two goals, one assist)." Over 2.5 goals is [1.78]. Newcastle's 2-1 victory in this exact fixture last season ended a 10-match losing run against Arsenal in the Premier League. They are [4.3] to win. Only against Everton (32) and West Ham United (29) have Arsenal won more Premier League games than versus Newcastle United (26). Arsenal are [1.95] to claim victory. Newcastle manager Rafa Benitez has lost six times versus Arsenal in the Premier League; only against Chelsea and Man Utd (9 each) has he suffered more defeats. Arsenal are [3.0] to win half-time/full-time. 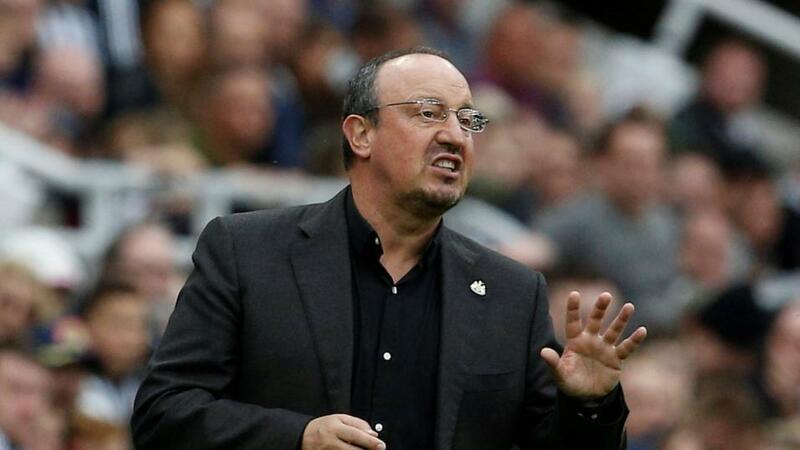 Newcastle have lost all three of their Premier League matches against 'big six' opposition in 2018-19 by a 1-2 scoreline. A 2-1 Arsenal win is [9.4]. Arsenal have won two of their last three away Premier League games (L1), as many as in their previous 13 combined (W2 D3 L8). They are [1.44] in the Draw No Bet market. Only Spurs (458.0 KM) have covered more distance in the first four Premier League games of this season than Arsenal (455.2 KM). The draw half-time/Arsenal full-time double result is [4.9]. Arsenal midfielder Mesut Ozil has had a hand in three goals in three Premier League appearances versus Newcastle (two goals, one assist). Over 2.5 goals is [1.78]. Arsenal forward Pierre-Emerick Aubameyang netted his 150th goal in the big five European leagues following his strike against Cardiff - only eight players have scored more than the Gabonese striker since his debut in August 2009. Aubameyang is [2.2] to find the net. Arsenal striker Alexandre Lacazette has been directly involved in seven goals in his last five Premier League starts (5 goals, 2 assists). Lacazette is [2.6] to score.